The Nordic influence on interiors continues with its abundance of light and simplicity. 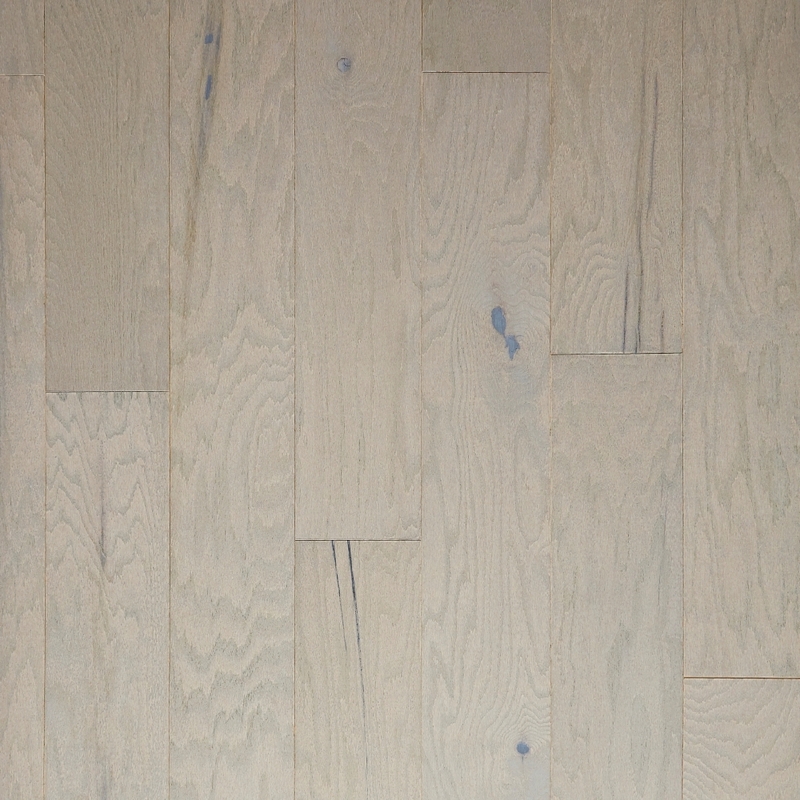 Norwegian Oak encapsulates this trend with a unique light color palette combined with subtly wire brushed graining and a stylish matte finish. 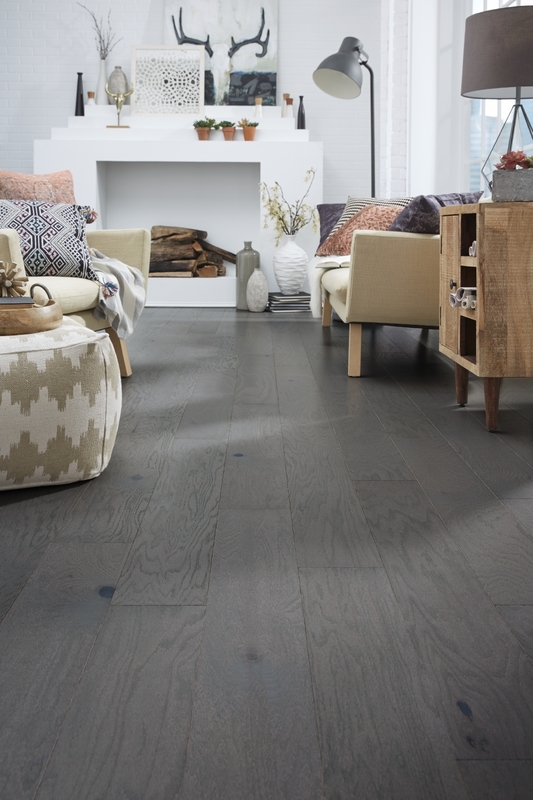 It is a wide width look that is right on trend and will enhance any home decor.